This entry was posted in Beers and tagged Belgian by Melanie. Bookmark the permalink. Seriously, you should try their Cassis or Kriek, I think they're better. 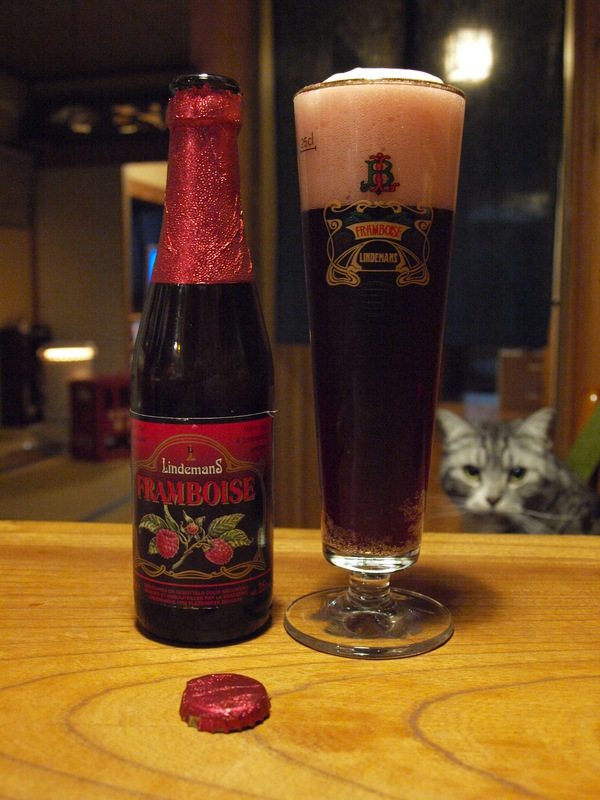 Marie, remind me to introduce you to real lambics one of these days, not the back-sweetened ones. First of all, I know the international language of “epic” and framboise definitely translates to “epicly AWESEOME!!!!1!!!!11! !1”- its a scientific fact.